Here is the raw recording from our last discussion. We are working on getting a version made with the sound cleaned-up for background noise, however as their was such high demand we thought we would throw up the raw file and see what you though. 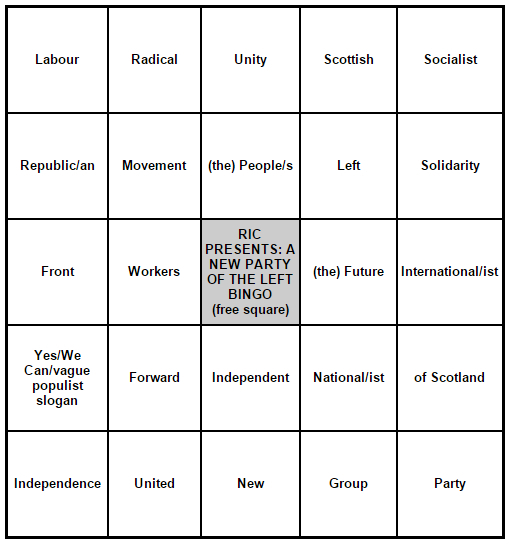 Simply put, there is no reason to believe that in an independent Scotland libertarian socialist organizing would be in real terms any easier or that because of its existence we would see an upsurge in class struggle. Having the political class closer to home doesn’t necessarily make replacing them any more difficult. 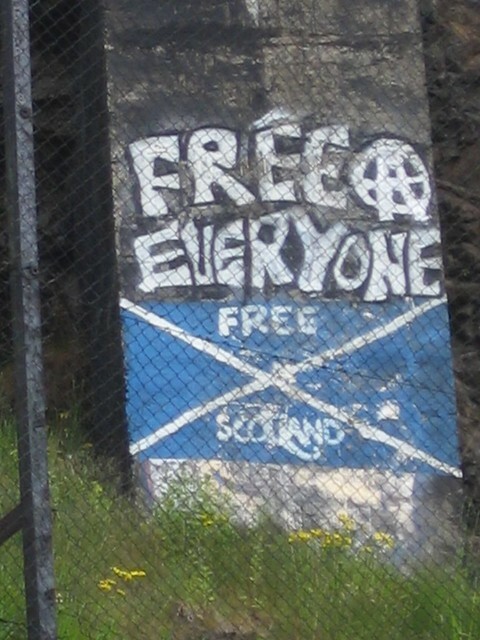 If anything, the intensification of the nationalist project championed by all apparently ‘progressive’ opinion could have a significant effect in mystifying power and class relations and undermining the self-organisation of the working class in favour of its passivity and support for new forms of failed ideas. The best way we can put our case across is not through debate of abstract beliefs but through our ideas being embodied in actually existing organization and having the ability to achieve small changes through direct action and build on them. The success of workers’ solidarity in Scotland will be vilified equally by nationalists of both sides of the debate but supported by militant workers in England and the rest of the world.